Beautiful home in desirable district 2! Come home to this corner lot with plenty of parking and attached 2-car garage with storage! 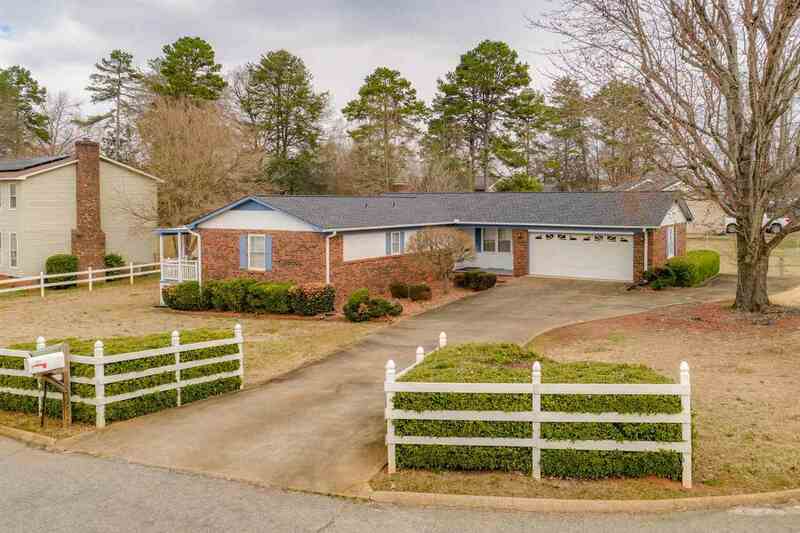 This 3BR/2BA ranch will grab you when you walk in, large family room with fireplace is perfect for entertaining. Enjoy your private porch off of the master for morning coffee and recently added large storage out building in your fenced backyard. Come see this home today because it won&apos;t last long!